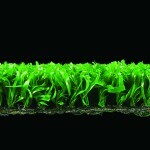 Witchgrass Standard Plus Artificial Grass – 7mm thick. 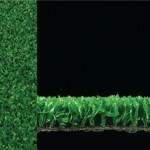 A low cost entry level artificial grass, suitable for displays and very light traffic areas. 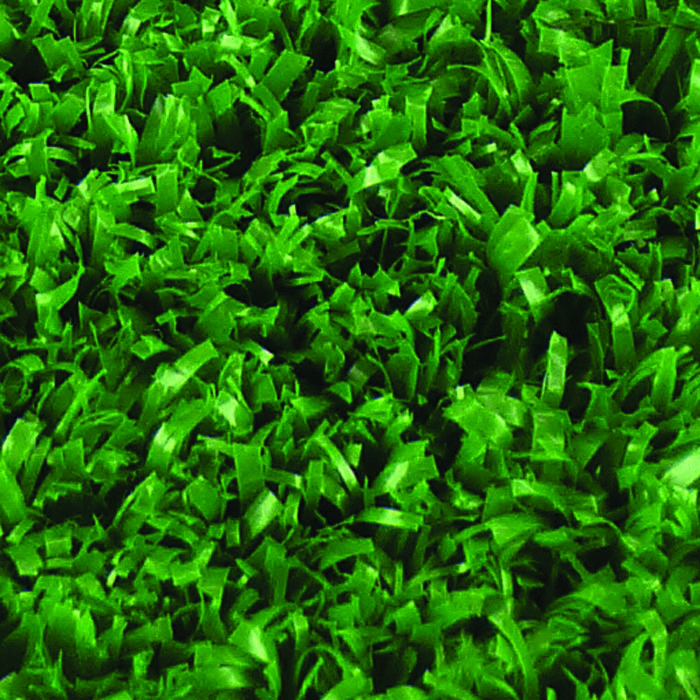 Easy to install, Witchgrass Standard Plus Artificial Grass provides quick area coverage at a very low price. 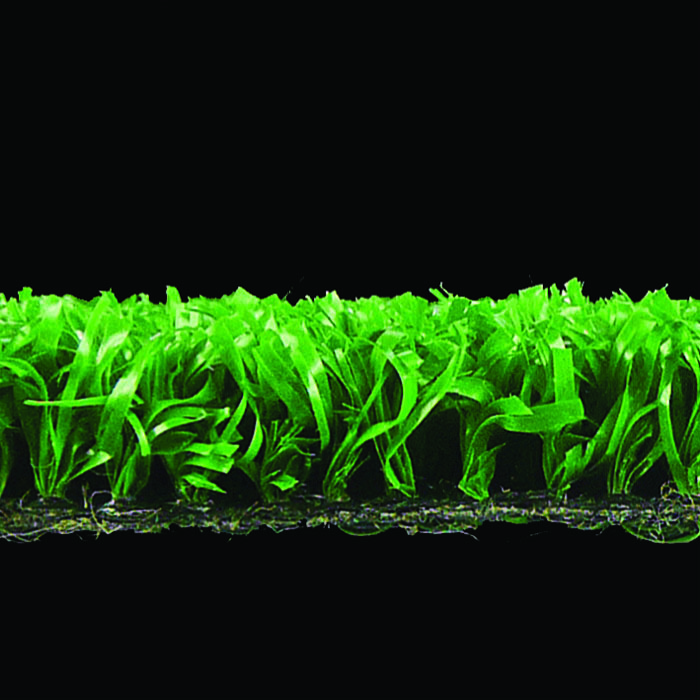 Suitable for indoors and outdoors usage.